Not so long a go Adrian and me announced on how happy we were to expect our baby. My pregnancy was a magical journey. It teaches me a lot about being patient, loving and dicipline at the same time. But being a mother brought me to a different level of life. Before I had a child, I would worry about little things (at that time, those little things were things I considered big matters :D) Such as, things that are not at their places. Shoes here, books there or towels on the chair not on the rack. I would piss off when I was late to the meeting. I would be upset if I couldn’t come to a party or social events. I learn not to be selfish. Even I didn’t realize how selfish I was until being a mom shows me how selfless I can be 🙂 I already feel blessed if I can go to my dermatology once in two months. Forget about the hair spa or facial appointment, having a me time by reading a magazine uninterrupted for 30 minutes is a huge bonus! 😀 Pending some music concerts or canceling a holiday trip as my baby needs me are common. I get used to it without feeling upset. Being a mom changes me, in ways I most didn’t expect. I work out on my soul to be more patient, caring and gentle. Well, I am not always successful, but I know I am better than I used to be. It doesn’t mean motherhood takes all my life and things I used to love… It just means that I re-prioritize what’s on my hands. Appreciate everything and makes the best of it. 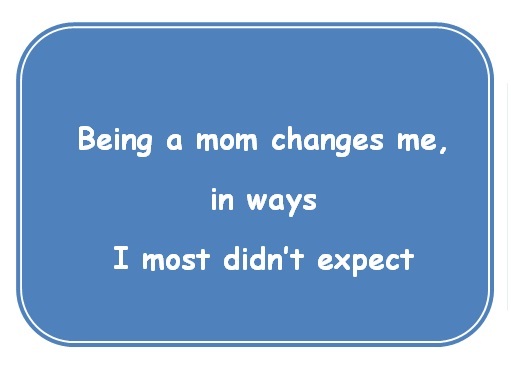 Happy Friday, y’all :* How motherhood has changed you? 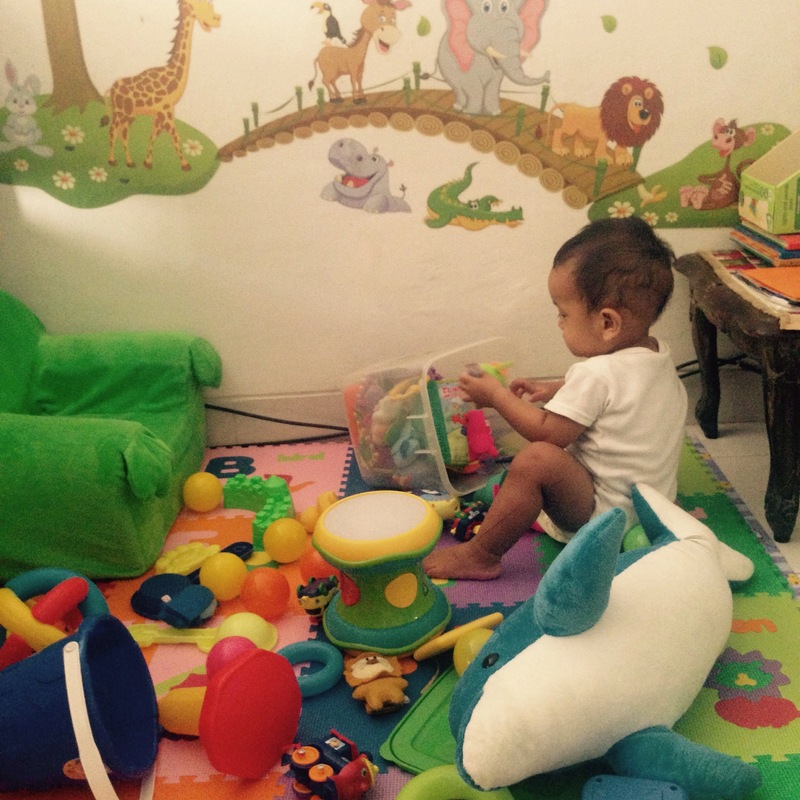 Being a mother was very much enjoyed the seconds are very meaningful … Nice article ! Iya pake banget untuk kalimat itu. Tapi me time itu rasanya nggak ada artinya demi bisa bersama anak ya, Ka. Apalagi utk working mom kayak kita ini. Dan setuju banget prioritas kita jadi beda.